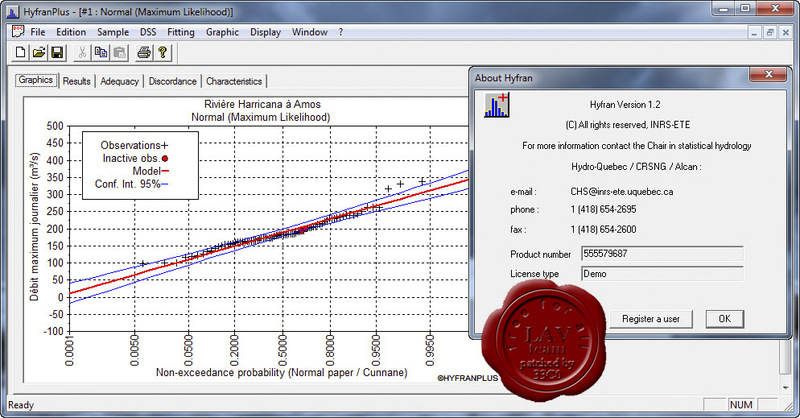 Hyfran Plus (HYdrological FRequency ANalysis) is a software used to fit statistical distributions. 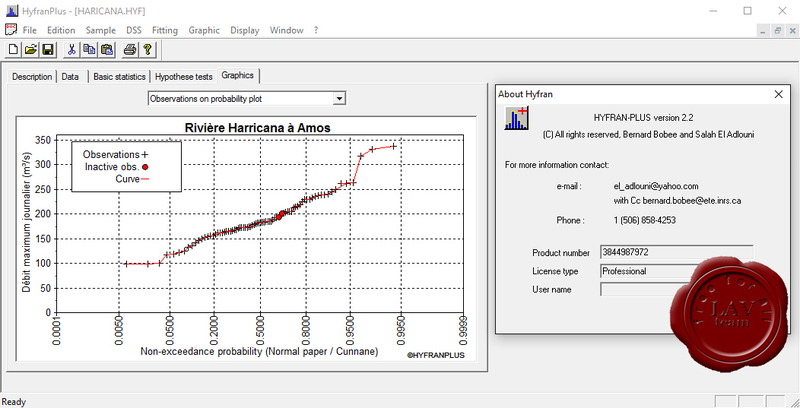 It includes a number of powerful, flexible, user-friendly mathematical tools that can be used for the statistical analysis of extreme events. It can also, more generally, perform basic analysis of any time series of Independent and Indentically Distributed data.